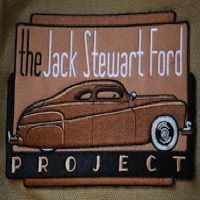 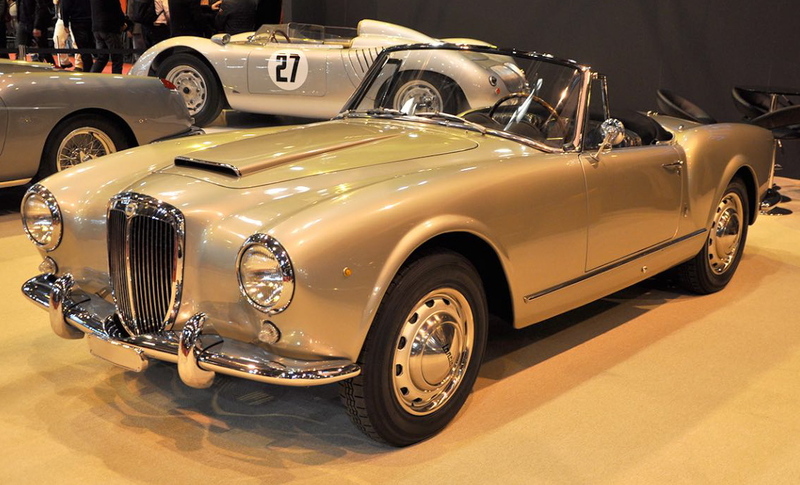 This unmissable event for amateurs and enthusiasts of vintage cars registered nearly 120,000 entries. 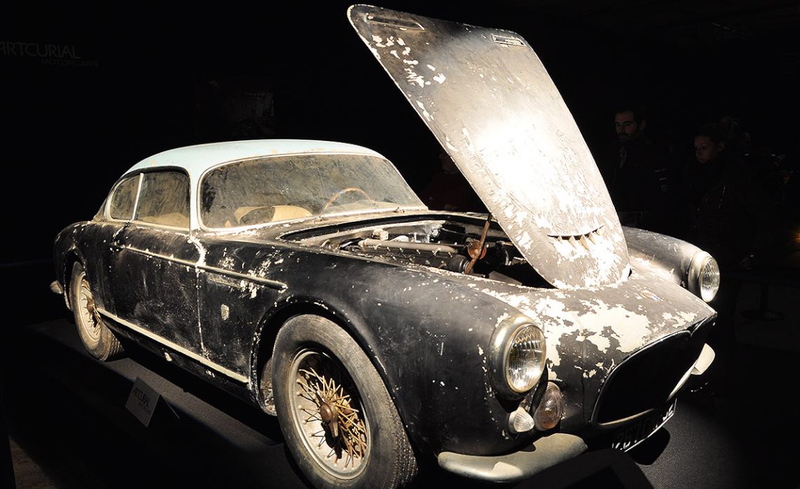 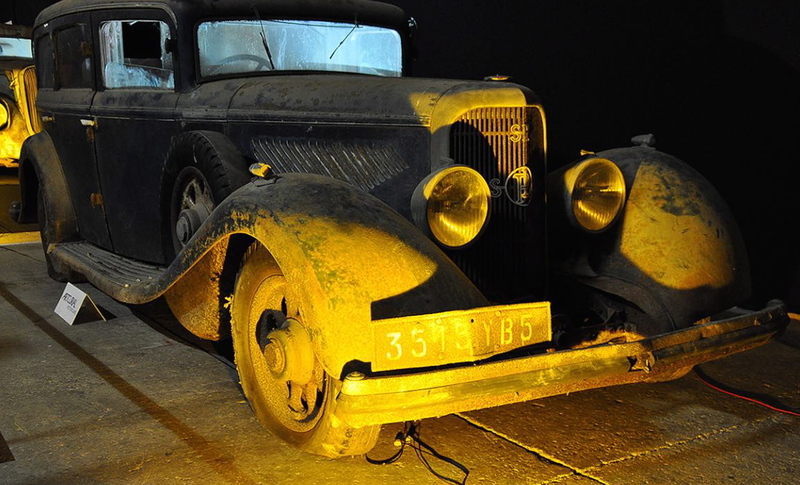 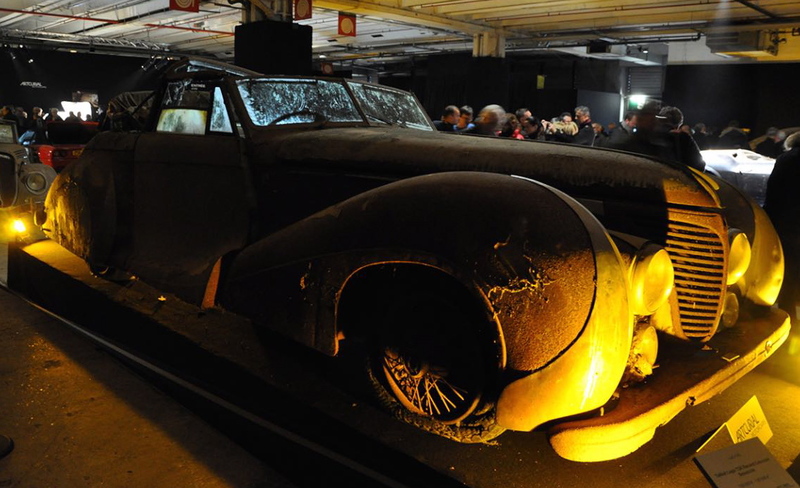 This success to several factors: a growing craze for vintage cars, representing today more than yesterday an investment and a safe haven, the growing interest of manufacturers for their history and their past exposure and Baillon sale of the estate by the department of Artcurial Motorcars. 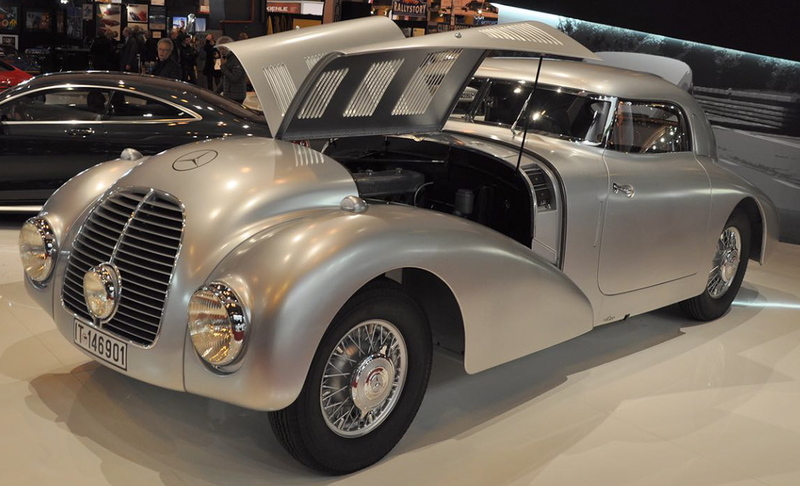 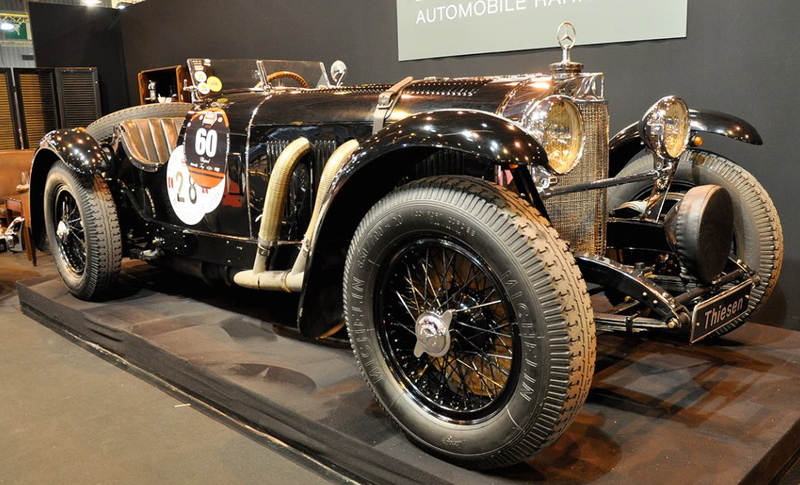 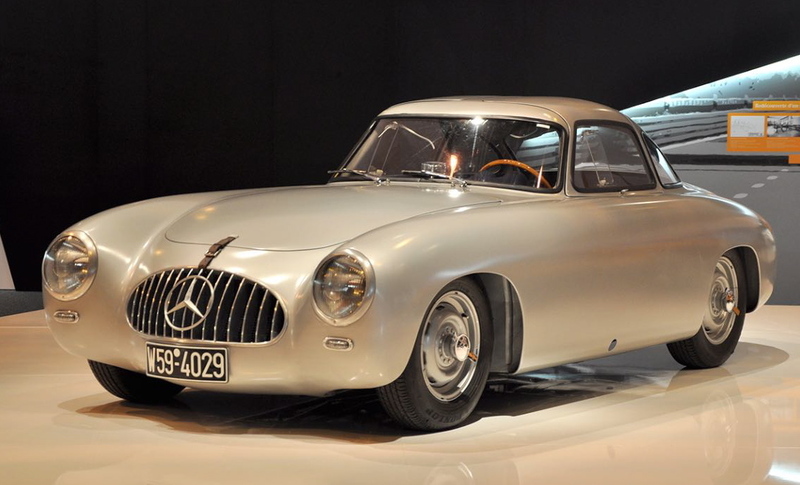 In total, there were 450 exhibitors, more than 500 cars on display, the largest manufacturers with historical exhibits, with Mercedes Streamliner 540 K may be regarded as certainly one of the greatest achievements of the 1930s. 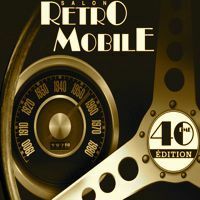 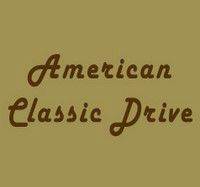 A lot of dealers vintage cars, art dealers, restorers and sellers parts and tools. 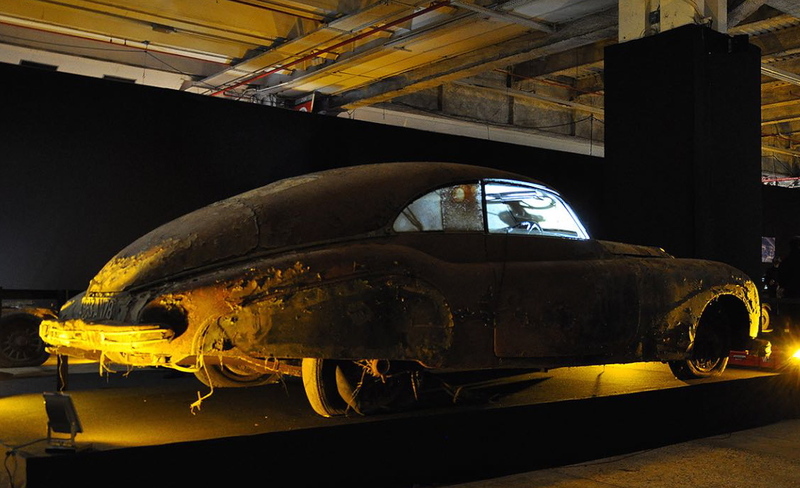 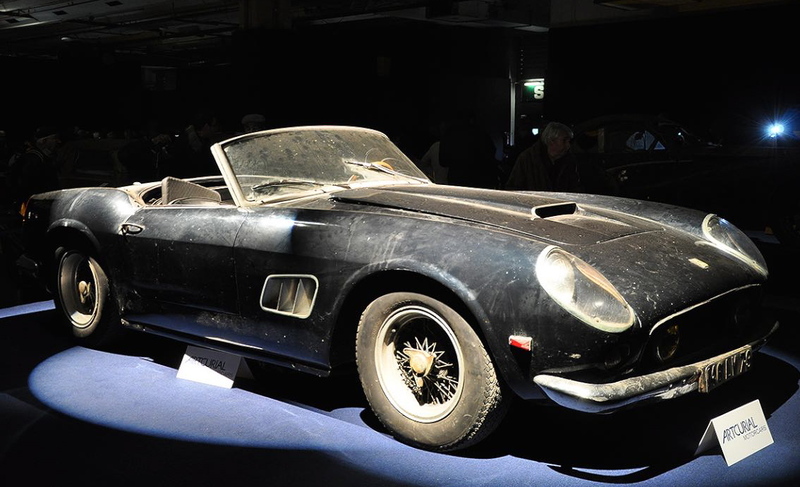 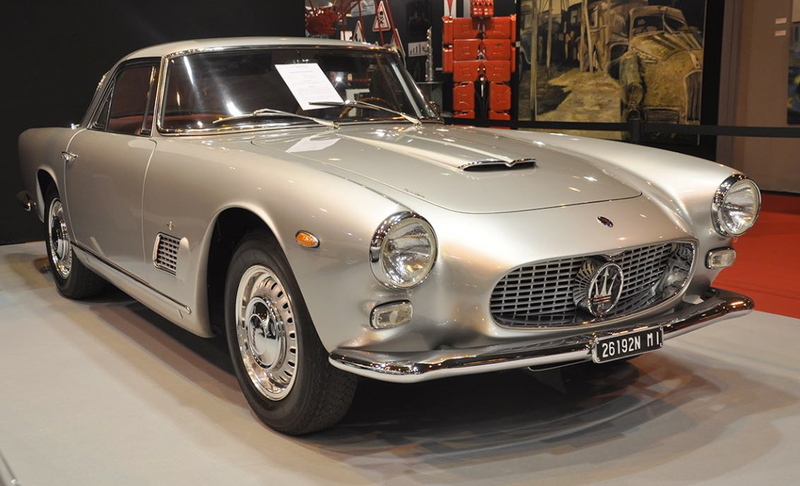 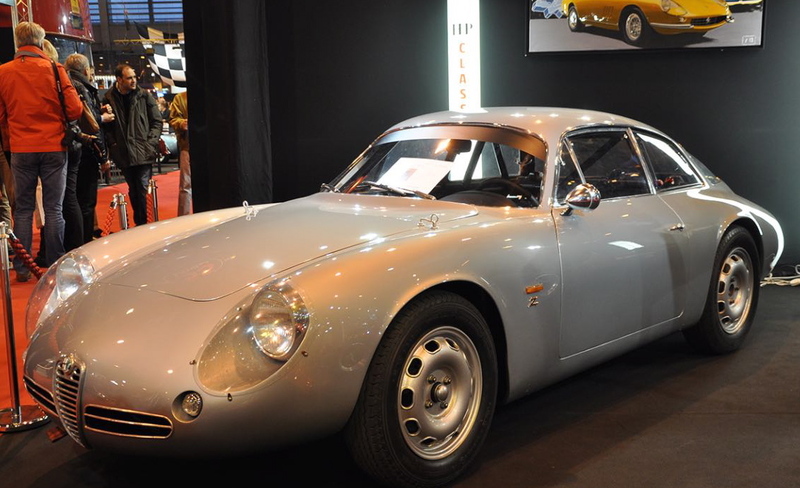 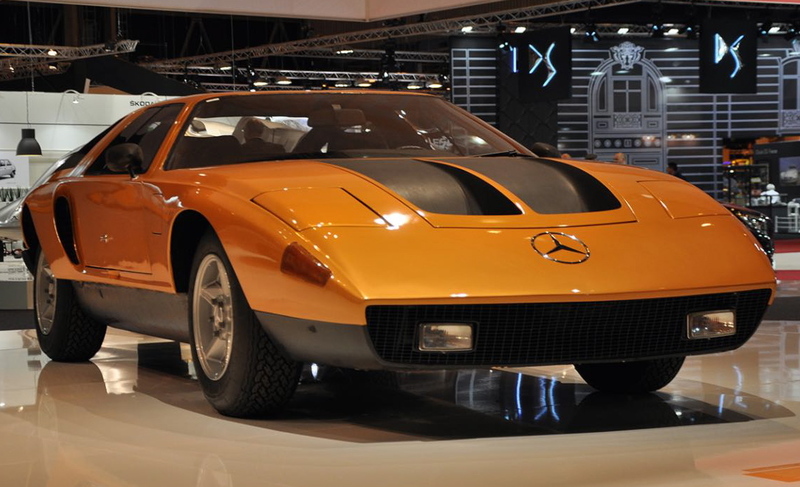 In addition, three auction houses have achieved significant sales of cars with the world. 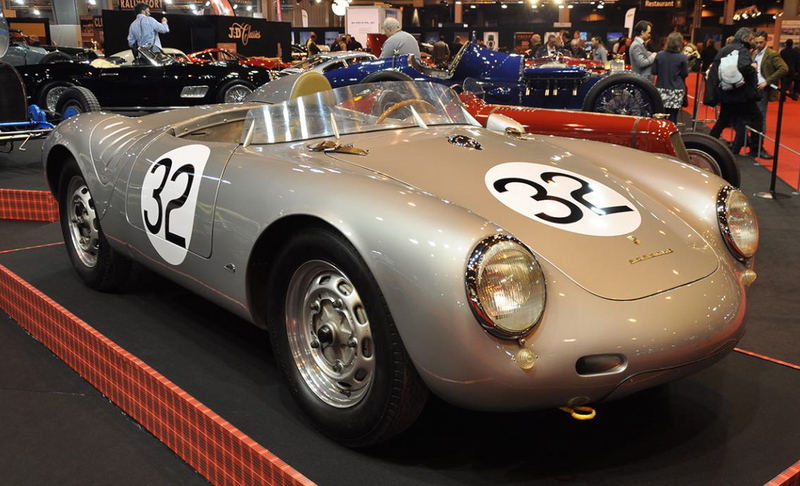 Credit VidÃ©o : Copyright @ Artcurial Motorcars.